The Giver is another novel in which society has tried to make itself a utopia but ends up being dystopian instead. The book follows Jonas who has been selected to be the next Receiver of Memory. As the Reciever, he is able to remember everything prior to the "sameness". Society has been stripped of color, memory, climate, and terrain in an effort to prevent pain and strife. As a result, there is no emotional depth to their lives. As Jonas learns of good, evil, and everything in between, he struggles to understand why difference has been eradicated from the community. The story shows how difference is removed from society when it shows Jonas' father working in the Nurturing Center where babies are born. Identical twins are born and one is "released" to Elsewhere because the smaller twin is not as strong. Jonas learns that being released has a far more sinister meaning than is told to the larger community. The Giver, the old Receiver, and Jonas work and learn together to bring color back to their lives. 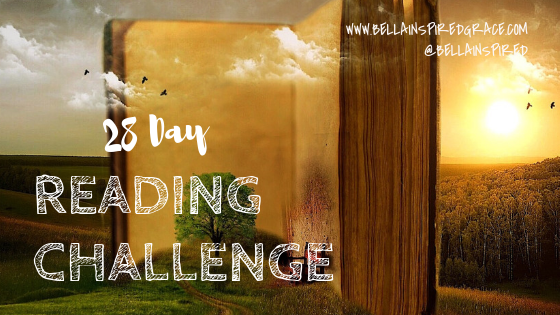 Until tomorrow and day 6 of the reading challenge!